Fergal has been in the flooring business for over 20 years and has fit floors all across Europe. Fergal was on the scene when the engineered & laminate boards first hit the market. He has consulted on countless commercial & domestic projects over the span of his career and has now decided to put his years of experience to building his own company & providing a service tailored to each individuals needs. Suzie has been in sales & retail from a very early age growing up with an expanding family business. She keen eye for style & design while keeping up to date with new trends but never forgetting timeless classics. With a great enthusiasm for independent retailers she is excited to be on board the team from the start. 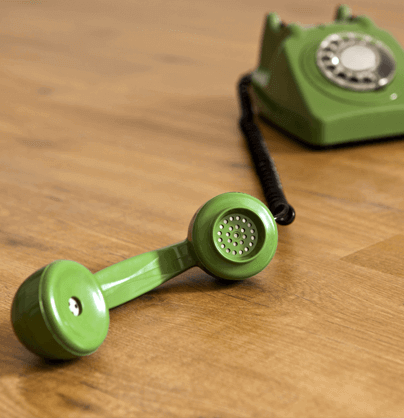 With these backgrounds combined, here at Grain & Groove we aim for high when it comes to customer satisfaction and we aim green when it comes to the environment. 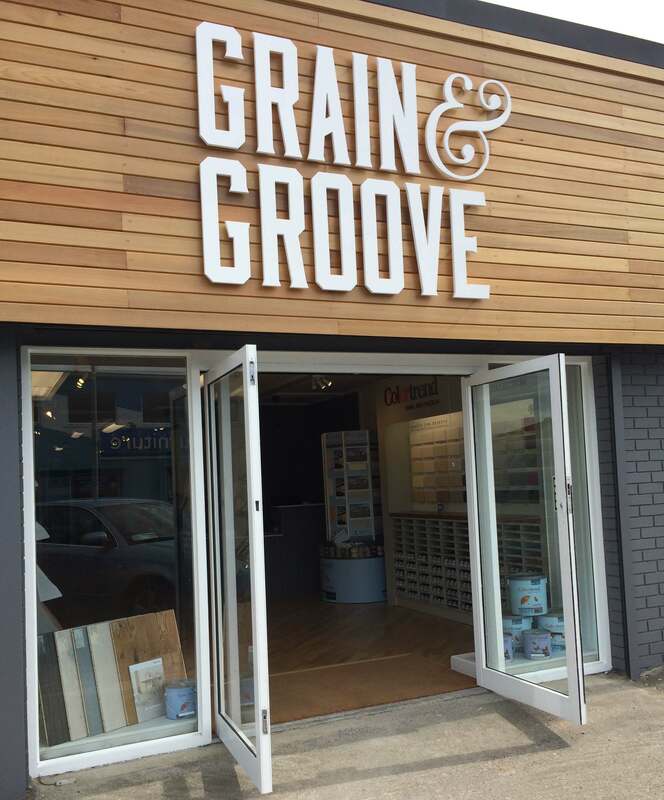 Grain & Groove's showroom is located in Beechmount Home Park, Navan Co. Meath offering a wide variety of timber floors, bespoke wall panelling & accessories. Beechmount Home Park is a highly reccomended destination for anyone building, buying or renovating.